Special events are important for any community to thrive. They give community members the opportunity to bond and become unified. They give families the opportunity to spend quality time together and individuals the chance to take a break and have a little fun. With any gathering there is the potential for a medical incident. Accidents do happen. Often, there is no medical centre close enough, or large enough, to service a special event. Most local authorities require a specific calibre of ambulance service for the protection of everyone involved. “North Peace MS Chapter holds an Annual Trail Ride Fundraiser in mid-June. 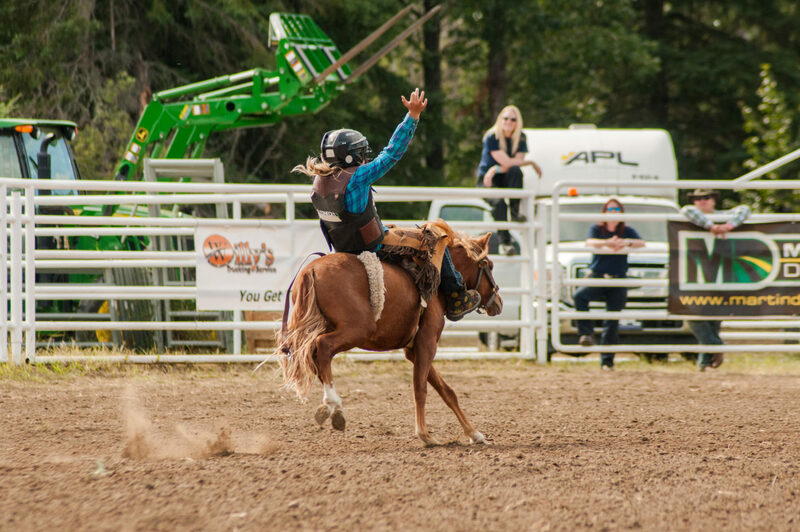 The event is held at Tangent Park, and is host to roughly seventy-five riders and their horses. APL has attended our event for several years. ~Dave Allan, President of the Alberta Pond Hockey Association. APL offers personalized service to every project and has been involved in many types of these events since 1999. 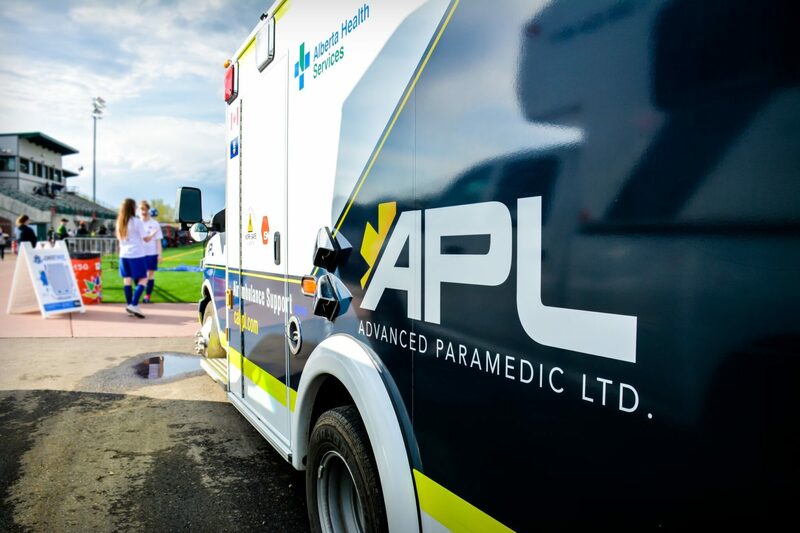 Our experienced medical personnel and our fleet of vehicles can accommodate any situation. 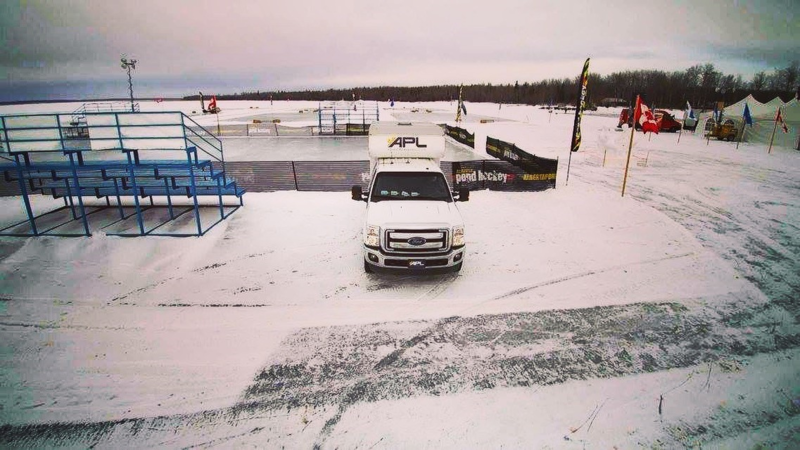 We believe our quality, capability and capacity qualify APL to be the only choice for your next event.